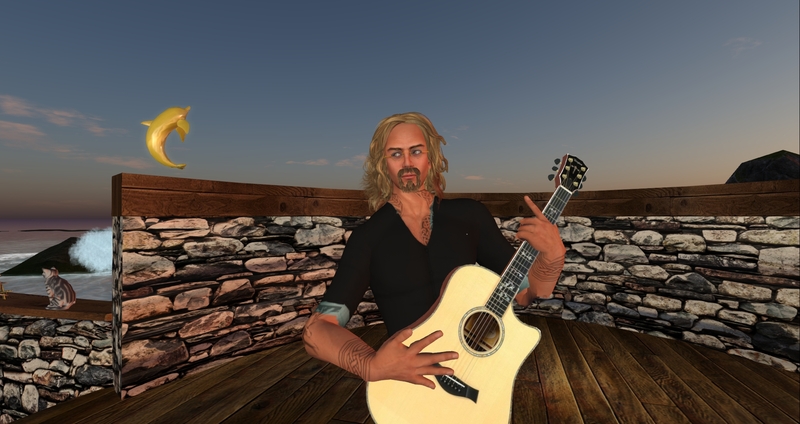 Reggie Sunset kicks off the 2017 live music program at Calas Galadhon TONIGHT 7pm SLT! Reggie Sunset will ease us into 2017 with his mellow tunes TONIGHT, Monday, January 16! Join us at the lovely laid back Dolphin Cafe for a great evening at sunset – 7pm SLT:) Here’s your ride!